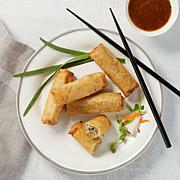 Fry without oil and still get the crispy crunch you love. 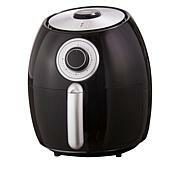 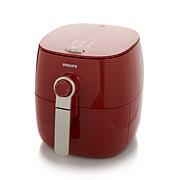 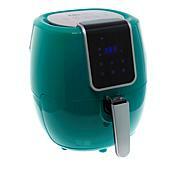 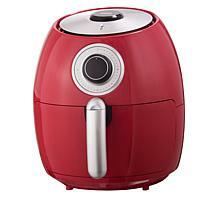 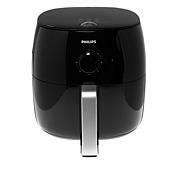 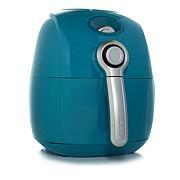 This Airfryer combines circulating hot air with its unique vapor system to fry your food without oil. 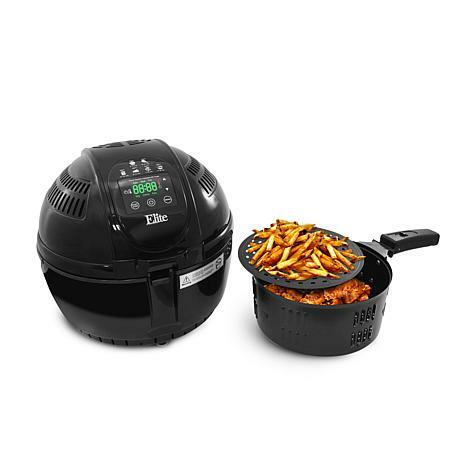 But it's not just for frying! 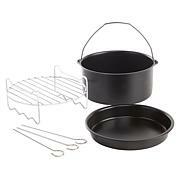 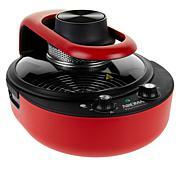 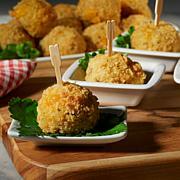 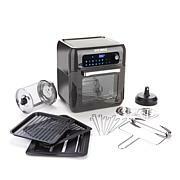 Use it to cook and bake some of your favorite meals and snacks with ease, as well. 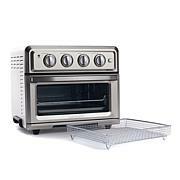 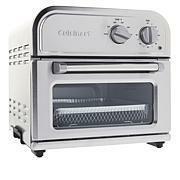 Its adjustable temperature control and 60-minute timer accommodate a wide variety of recipes to satisfy your family's palette.